All the EXCORNSEED project partners have been hosted by ENVIRAL, a.s. in Piešťany (Slovak Republic) from 26th to 27th March, 2019 on the 1st Progress Meeting. This has been a good opportunity to discuss personally about the project advancement after the Kick of Meeting, discussing further steps of research and welcome on-board representatives from Procter & Gamble. 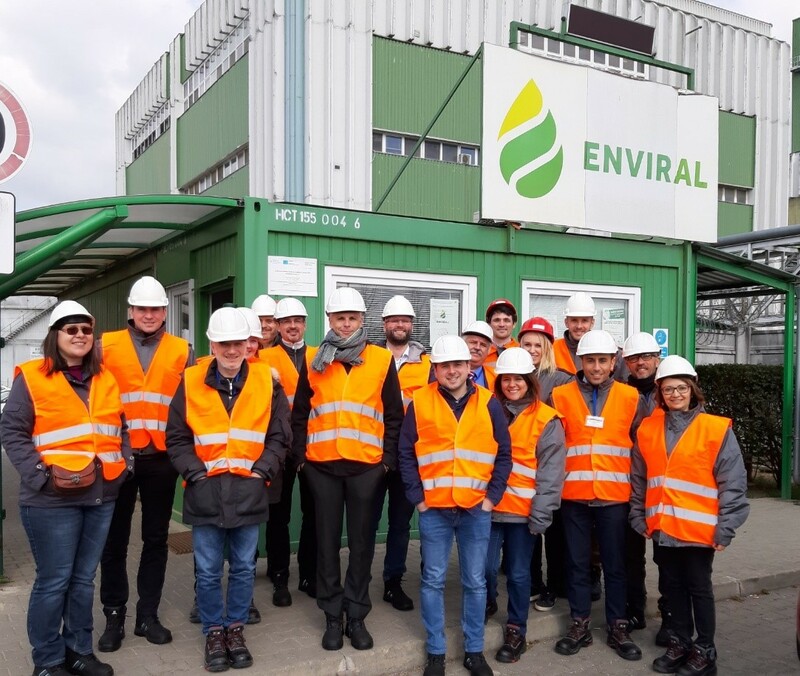 The programme was special also for the exclusive site visit of all partners in the premises of ENVIRAL´s Bioethanol division and adjacent Biodiesel division in Leopoldov during the 1st day of the meeting. If you want to learn more about the EXCornsEED project or get in touch with one of the EXCornsEED partners, please visit the EXCornsEED website or follow the project on Twitter and LinkedIn.